Meister S1 (3 Piece). 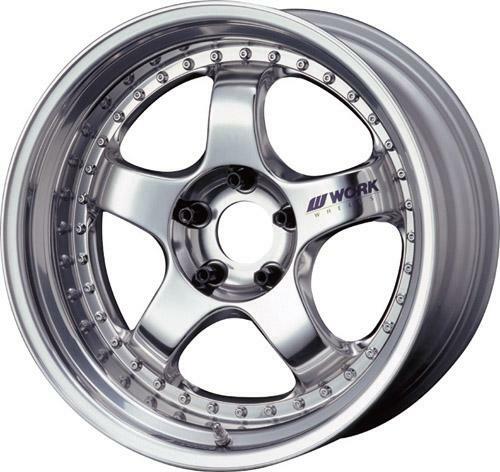 Meister series has been the one of the most recognized WORK wheels in our line up. The Meister S1 3P is a true three piece modular construction wheel. Each wheel is constructed with our advanced forming outer and inner rim barrel with bolt on center disk. 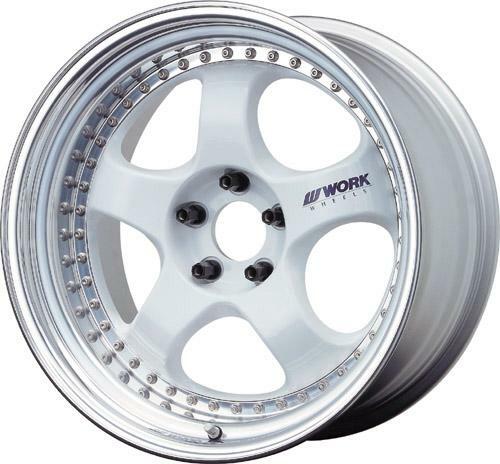 The advantage of three piece wheels are, strength, rebuildable and wider rim width. 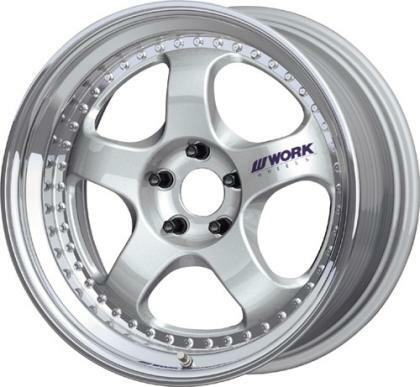 Very popular with larger sport coupe that require wider rim width. Custom PCD (Bolt-Pattern) option available. Please download the PDF file for specification or check with your authorized WORK dealers.